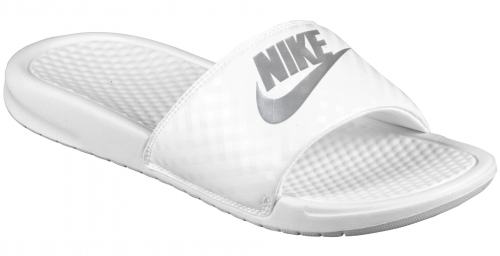 Rainy or sunny, you definitely need a pair of nike slides! Functional AND stylish, those slides will accompany you by the beach or simply on the rainy streets of Hong Kong! Footlocker is offering many different styles and colors, you will have a hard time choosing just one pair! Prices start from US$24.99 (approx HK$196) and are definitely worth checking out!